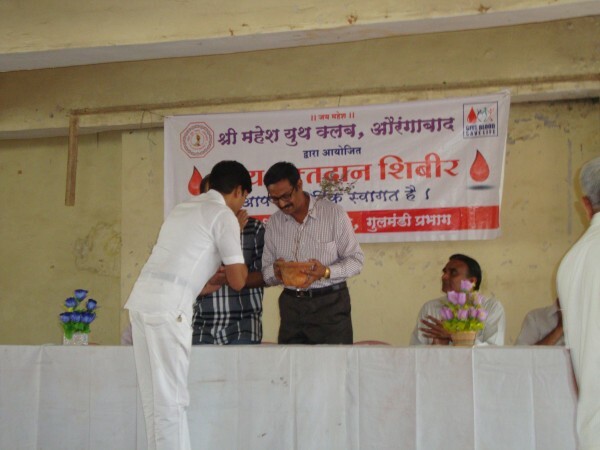 24 Feb,2013:Blood Donation Camp:Attend as a President for the Blood donation camp organised by Mahesh youth club and Maheshwari Mandal Gulmandi prabhag.Here in this programme we have aware d many people about eye donation. 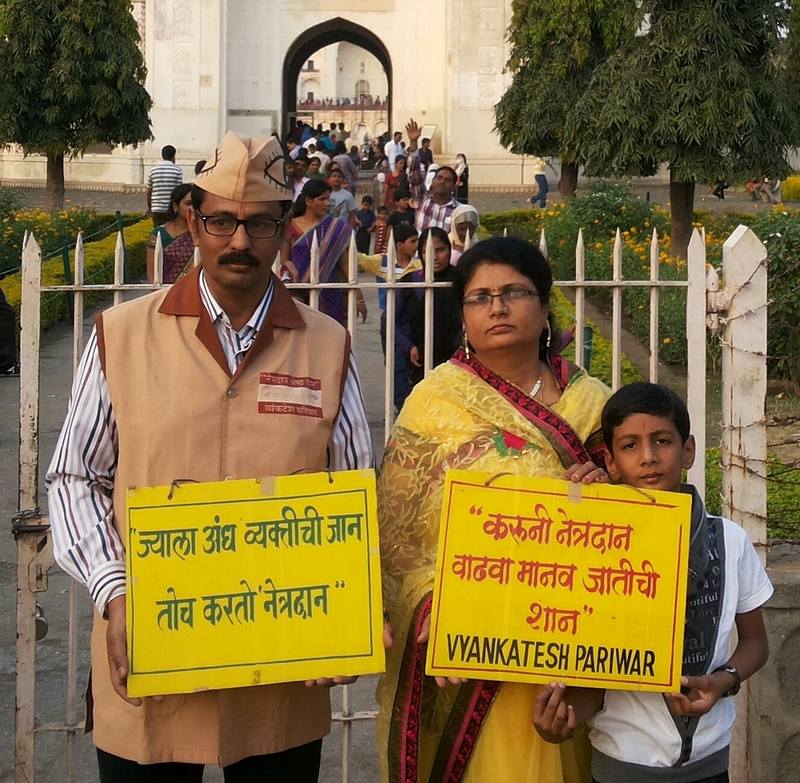 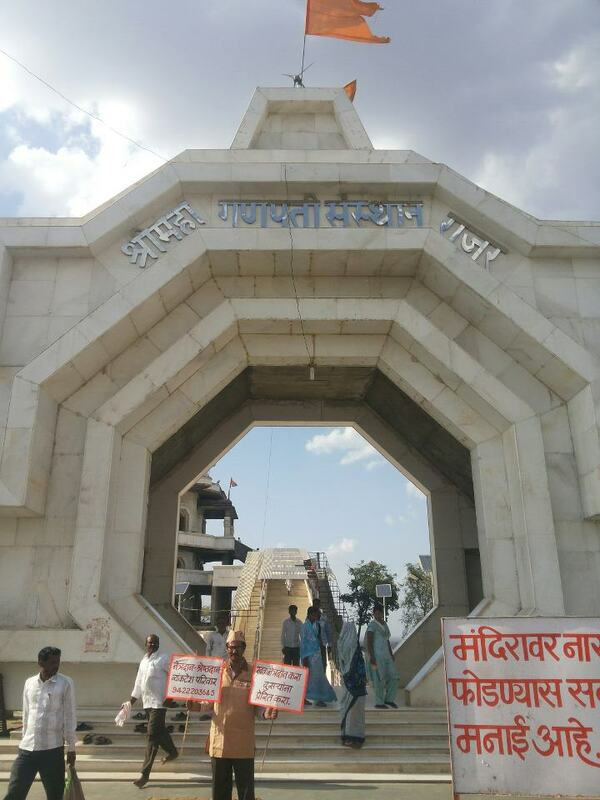 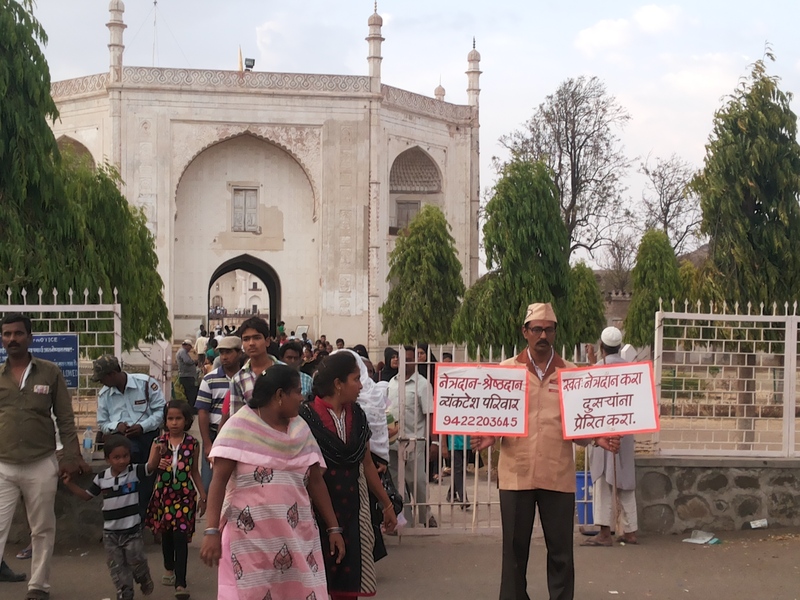 21 st April 2013:Rajur Ganapati: Rajur Ganapati is a famous holyplace.Here,many tourist visited.We have created awearness aout eye donation by showing sign boards. 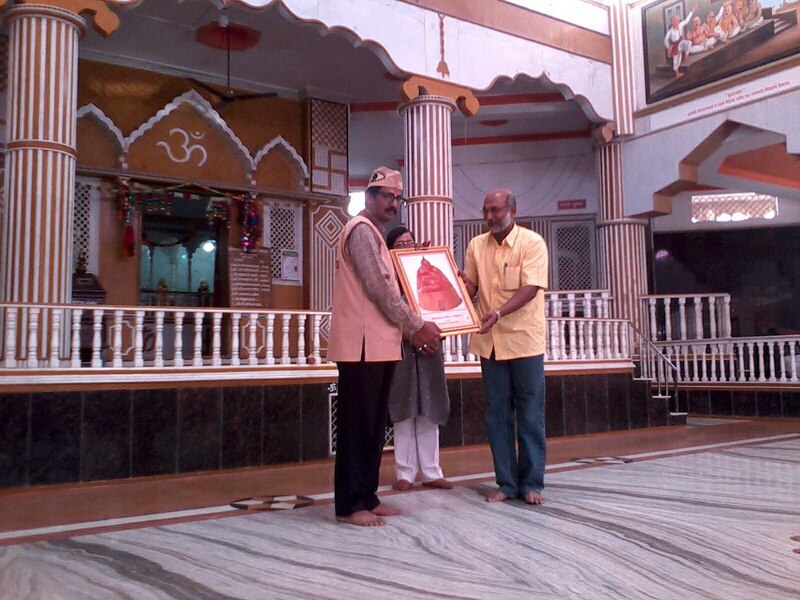 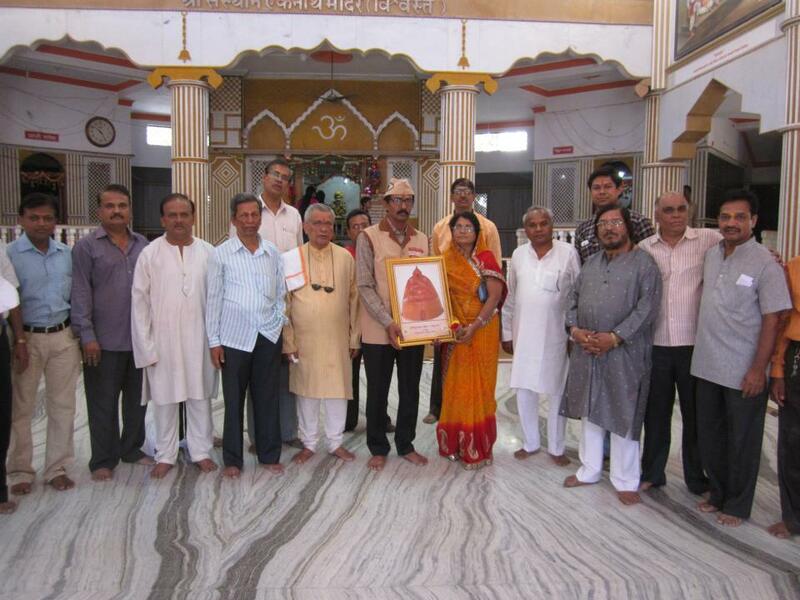 28 April 2013:Nath Temple,Aurangabad:Nath mitra mandal organised a Eye donation Registration camp on the occasion of Sankashti Chaturthi at nath temple.Ad kishor soni invited as Chief guest of this programme. 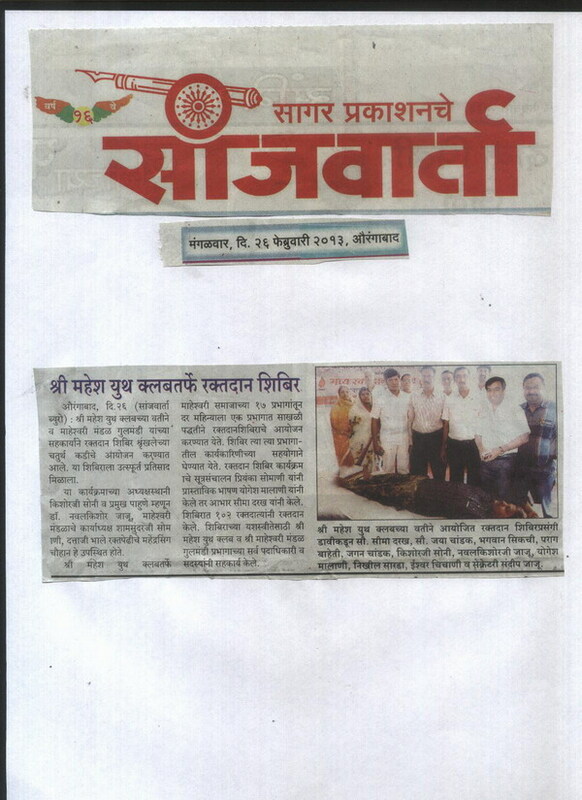 In this camp Kishor soni explain eye donation and its importance.Santosh Deshpande ,Rajubhai Mehta,santosh Bakshi ,etc taken efforts for this camp. 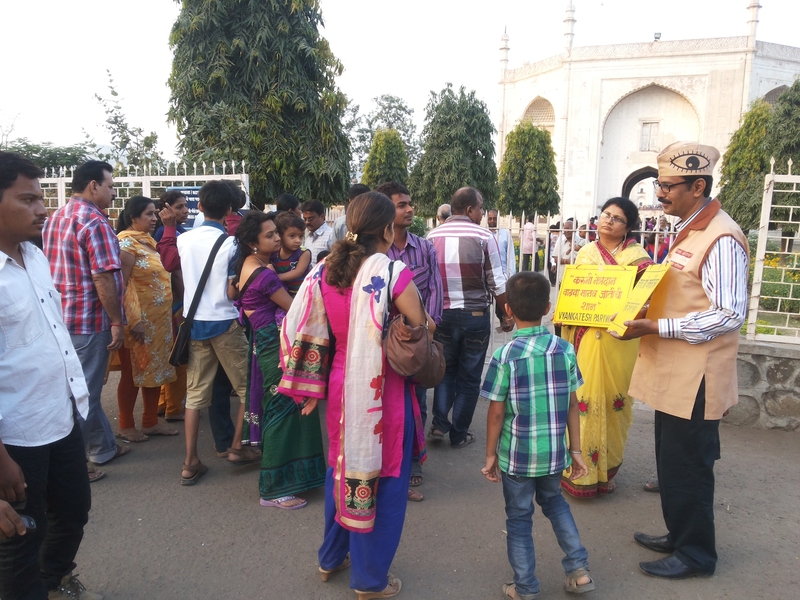 26th May 2013: Bibi ka Makbara:Aurangabad is a famous hostoric place.People from India visited here for seeing Mini Tajmahal (Bibi ka Makbara).We have creatd here awearness among people about eye donation. 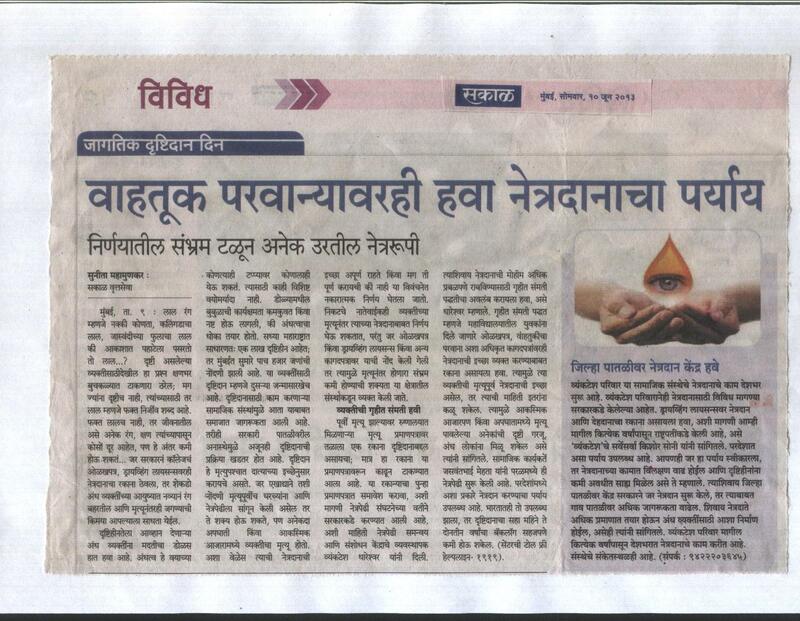 29the May 2013: Article by Daily Maharashtra Times: Marathi Mudra:It covers every thing about Ad.kishor soni,his work about Eye donation,Vyankatesh pariwar work. 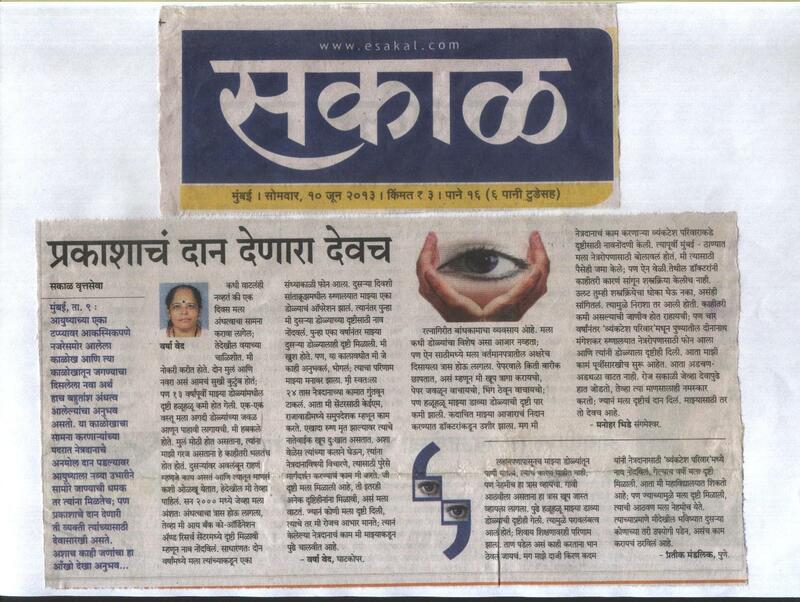 10th June 2013: Eye donation Day: Mumbai Sakar covers detailed Story of eye donation work of kishor soni of vyankatesh pariwar and his team.Various reactions of recepients who got vision by eye donation.